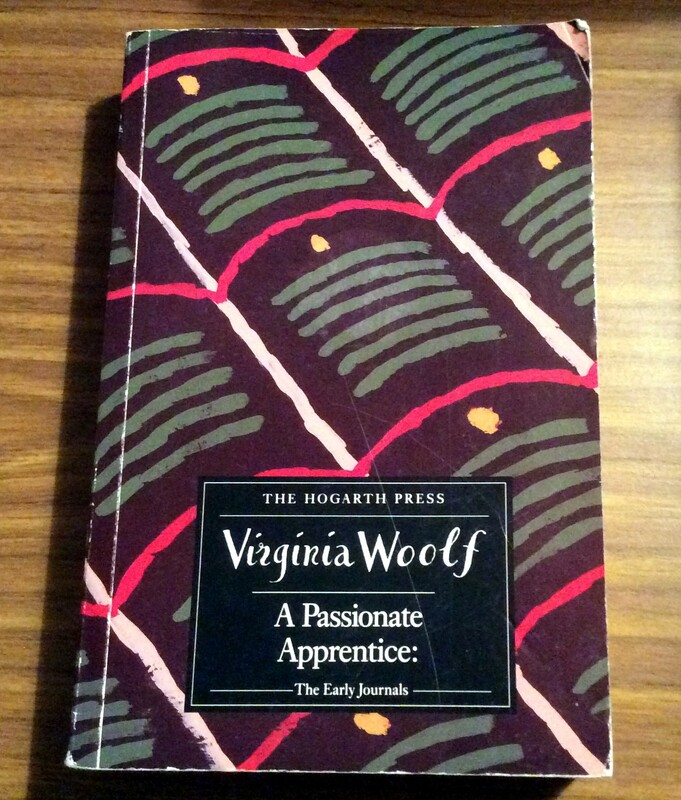 A bookish jaunt – and the loveliness of Viragoites! 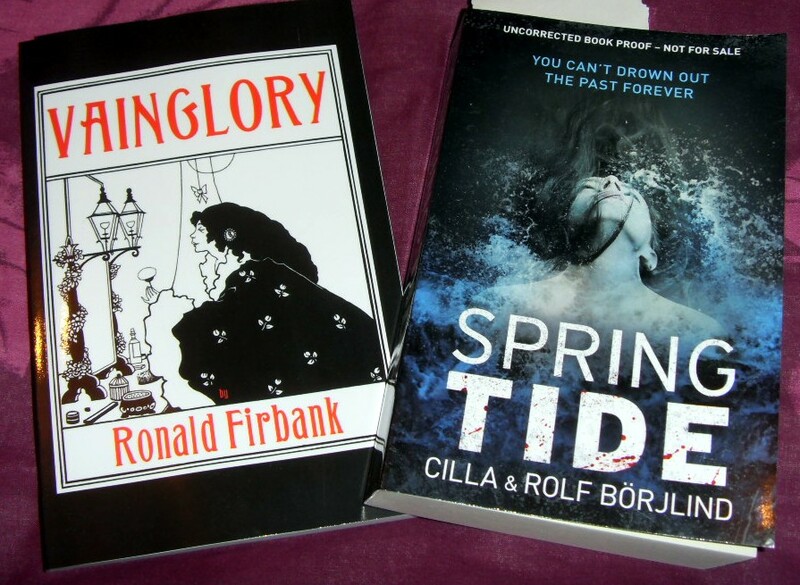 Two *very* interesting titles courtesy of Hesperus Press. 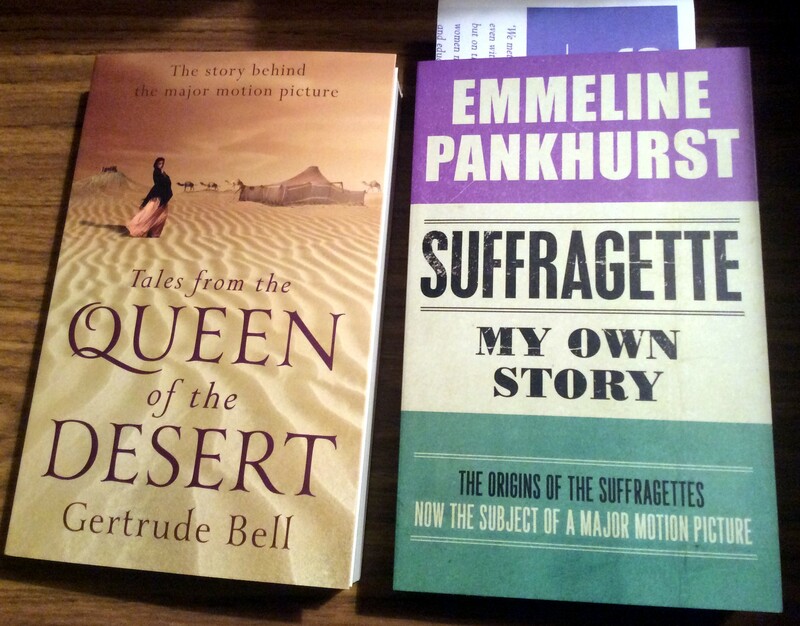 Gertrude Bell was of course a pioneering woman traveller and her work has been published by Virago in the past. The Pankhurst book looks fascinating and I know of several women (Middle Child, for example!) who may well want to read it after me! 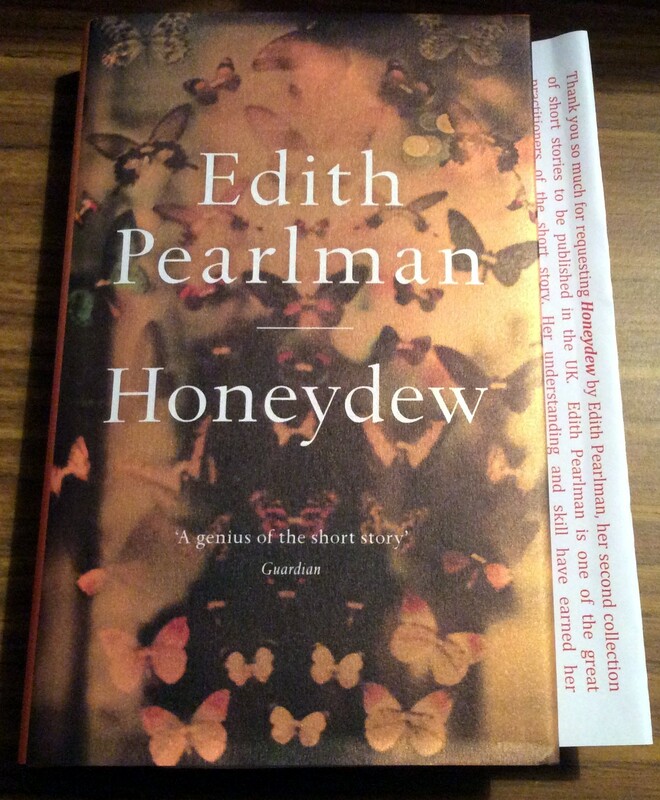 The Edith Pearlman book comes courtesy of Bookbridgr and John Murray Publishers, and I’m very excited about this one as her fiction has been lauded everywhere. 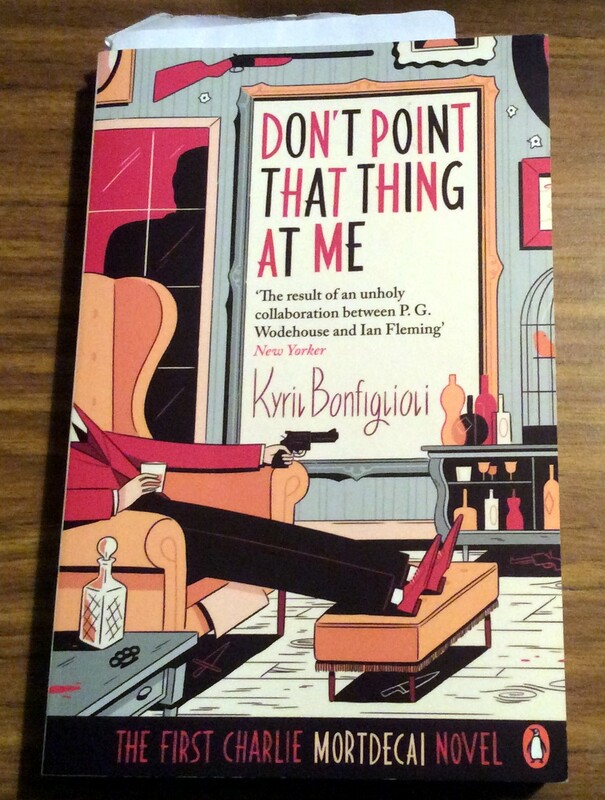 Annabel had given it a rave review on Shiny New Books and I had recently snagged a bargain copy, so I grabbed it on my way out – and it proved to be just the right thing for the journey (a review will follow)! 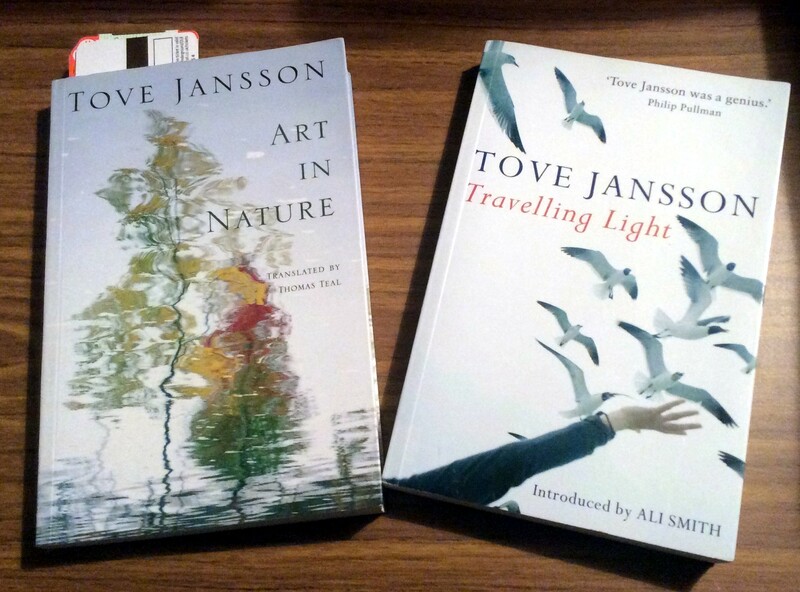 I’ve become a real convert to Tove Jansson recently, so to be presented with two collections I don’t have was a real treat! 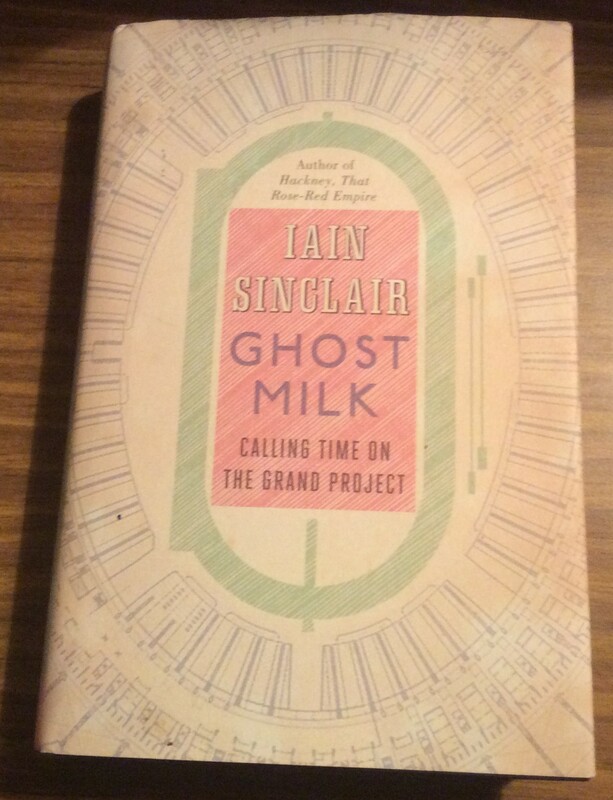 I first read Iain Sinclair a few years back, pre-blog, in the form of “London Orbital”, which I loved, so I’m very keen to explore his work further. A Very Virago Day Out! There was much bookish excitement at the Ramblings over the weekend, as Saturday saw a lovely trip to London to meet up with some fellow book-lovers! One of the ladies from the Virago Modern Classics LibraryThing group, Laura, was over from America visiting family – so what better excuse for a LT get-together? I must confess this was my first – and I really hope it won’t be my last, as it was such fun! Of course, apart from the book buying, the nicest part was meeting people in real life that I only knew as names and blogs – including Laura, of course, who was one of my first blog contacts, plus Heavenali and Simon Stuck-in-a-Book. It was great to know we could all chunter on about books in person just as easily as we could online! Firstly Foyles (I *love* that shop!) – some volumes I’ve been after for a while, including a complete collection of Borges’ fictions – only available complete in an American Penguin edition for some reason? 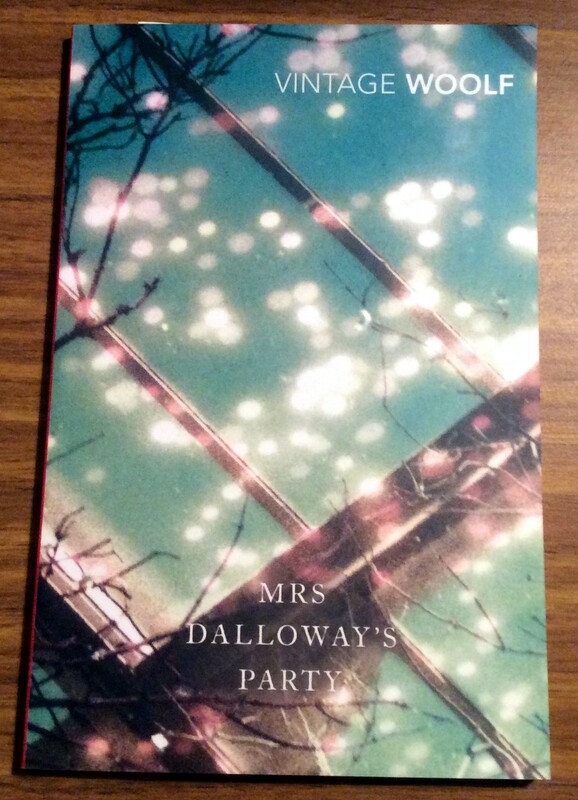 Plus another in the Neversink Llibrary series, this time a Mary McCarthy. Next, Any Amount of Books, and some bargains! The Aldiss was only £1 from the bargain bin, and the Richardson is an early Virago I’ve never actually got round to acquiring. After that, Henry Pordes, where Simon kindly (!) pointed me at some Barbara Comyns books. I didn’t have Skin Chairs, but when I got home realised I *did* have A Touch of Mistletoe – however, the new volume is in much better condition so I don’t really mind! Both of the Thirkells come from her – thank you *so* much Luci! And the Muriel Spark was a spare from Simon, for which many thanks Simon! 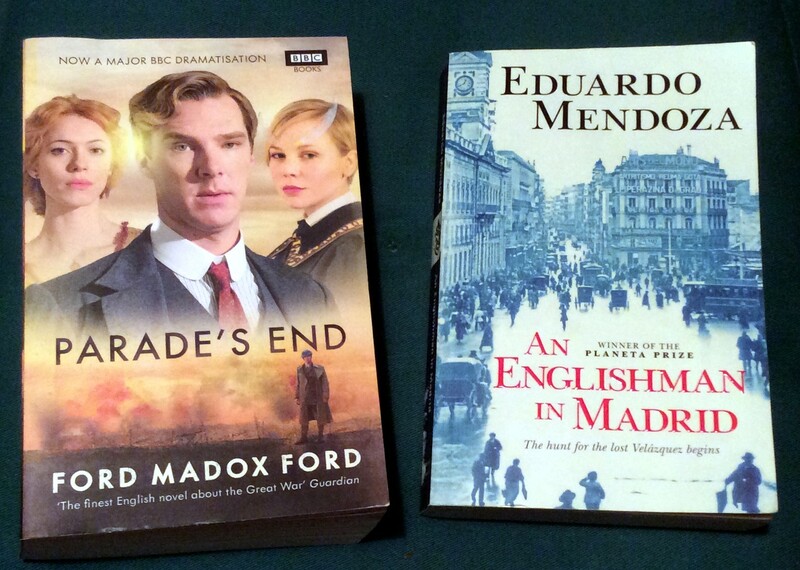 I *did* take a couple of spares to give away myself, so at least the shelves may not groan *too* much! 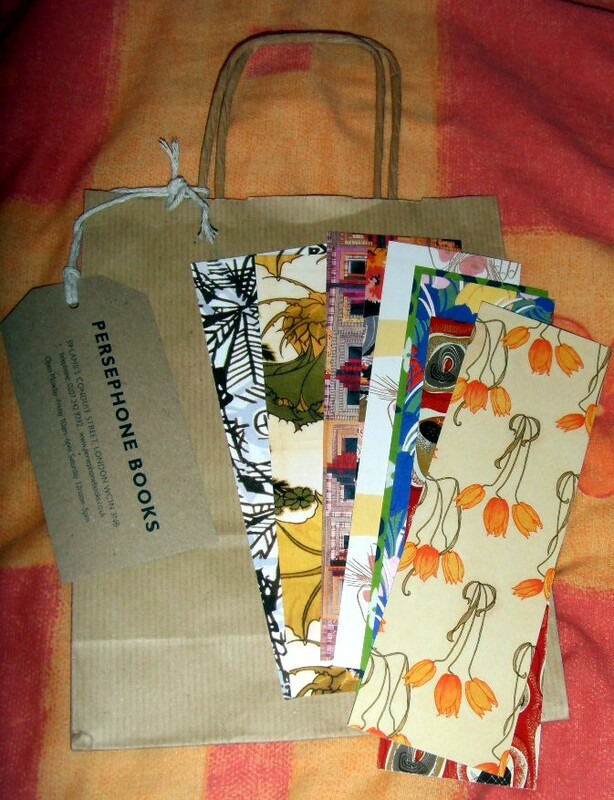 I had an amazing day out on Saturday and met some fabulous people – truly, I think the people on the LibraryThing Virago group are the loveliest! Here’s to next time! And actually, this was my first full calendar year of blogging – I can’t quite believe I’ve been doing this for 18 months now! I did wonder when I started if I would have the impetus to keep going, but I *have* enjoyed very much rambling away here, and sharing my thoughts on books and book-related thingies. Roll on 2014! In the meantime, a few thoughts on the highlights of 2013. It has been on a personal basis a bit up and down, with various family illnesses and crises, so in many ways books have been what they always have for me, something of a coping mechanism. And I have read some wonderful volumes this year, and interacted with some really lovely people – fellow bloggers, readers, publishers – which has made the blogging journey even more special. I’ve also learned things about myself as a reader, which is odd after all these years! The main thing I’ve discovered is that I’m absolutely rubbish at challenges! 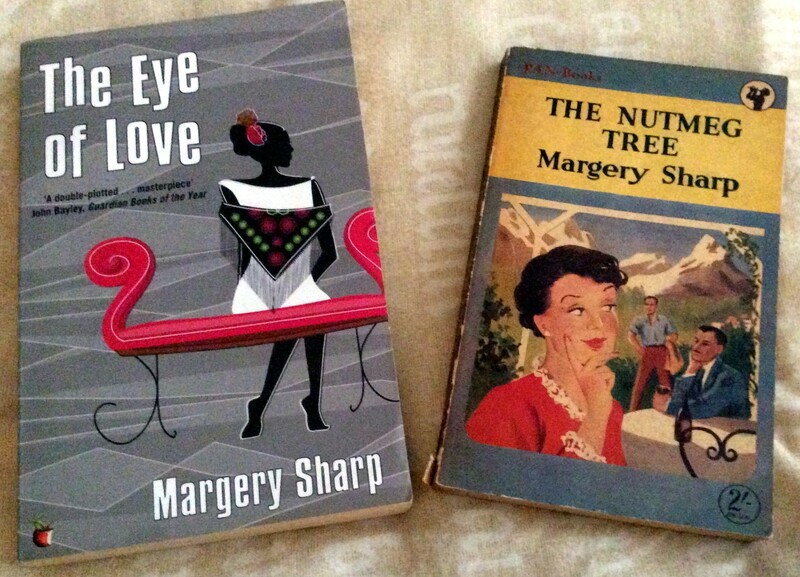 In 2012 I caught up late with the LibraryThing Virago Group’s readalong of Elizabeth Taylor’s works, and managed to keep pace. 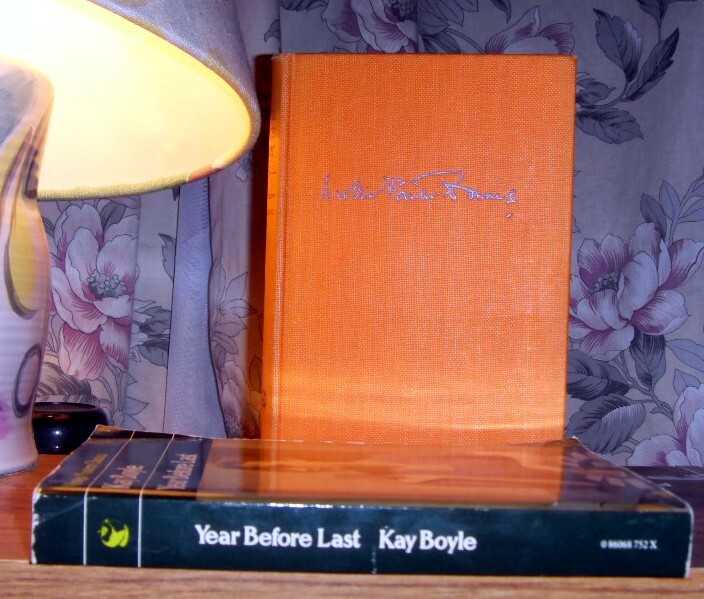 However, this year I only committed myself to one Barbara Pym and one volume of Anthony Powell’s “Dance to the Music of Time” a month and even that small challenge has proved impossible: I abandoned the Pyms halfway through the year, and am struggling with the last two volumes of Powell this month! I am definitely a wayward reader, influenced by whims and moods and what’s happening around me bookwise, so the only formal challenge I’m setting myself next year is the LibraryThing Great War Reading Event. This weighs in with a very reasonably one book per two months, and even with a choice of books, so I ought to be able to cope with that! Apart from this, I am really going to try to read as many books as I possible can which are already on my shelves – if for no other reason than to try to clear a few out and stop the house falling down under the weight of books! The Russians – I’ve spent time in the pages of a *lot* of Russians this year, having a particular binge on Dostoevsky. 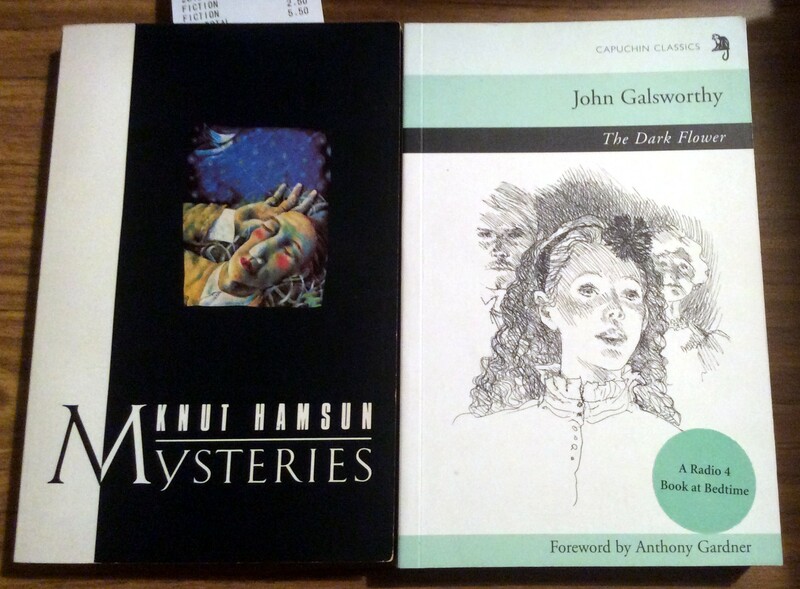 I finally read “The Brother Karamazov” which knocked me out – and I’d like to return to more of his books in the new year, as I do have a shelf full…. I also at last experienced the wonder that is “Anna Karenina”, a long and absorbing read which was just great to sink into. And then there’s Bulgakov – 2014 needs to see a revisit to “The Master and Margarita”! Beverley Nichols – a recent discovery, and such a wonderful writer. His wit, his passion, his wearing of his emotions on his sleeve, his wonderful writing – in 2013 he became one of my favourites and I have the joy of several volumes waiting on my shelves for next year. 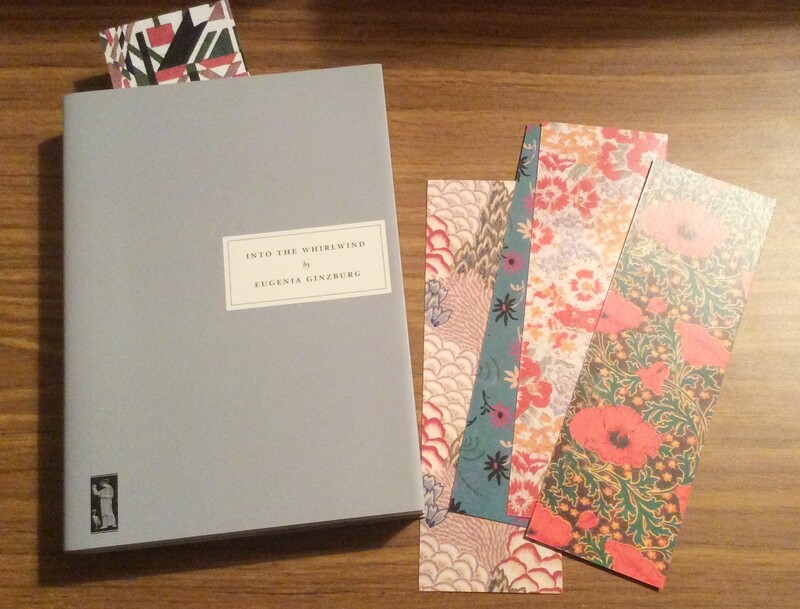 The Hopkins Manuscript – a lovely Persephone volume which I read fairly recently and which was unexpectedly compulsive. My unforeseen hit of the year! 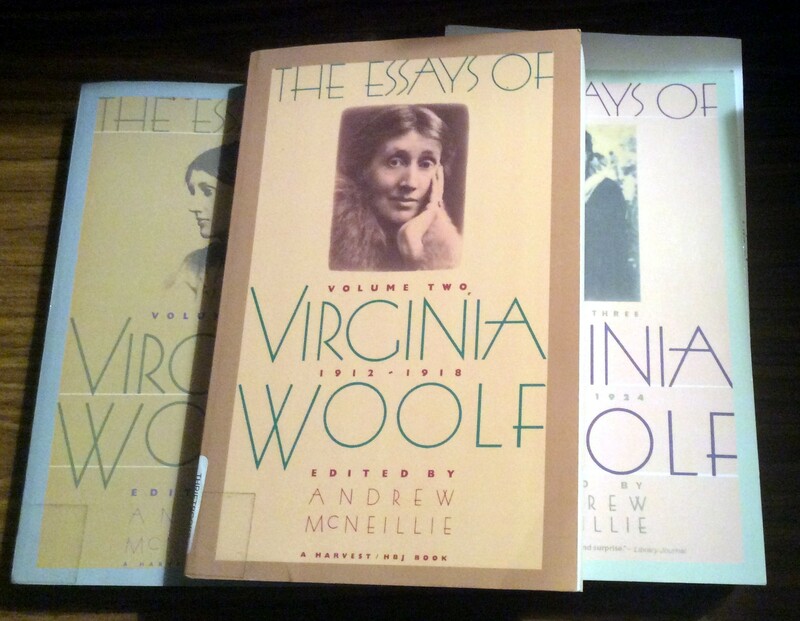 Small presses and independent publishers – some of the best books I’ve come across are from publishers like Hesperus, Persephone and Alma Classics; and I’ve discovered new presses like Michael Walmer and Valancourt. Long live the independents! 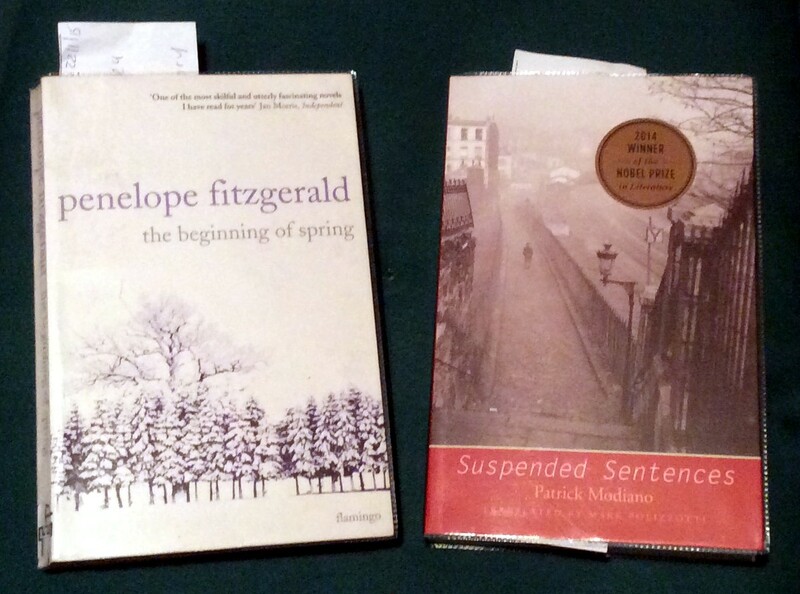 Lost books – there’s nothing I like more than rediscovering an obscure volume and there were two stand-outs for me this year – Andrew Garve’s “Murder in Moscow” and the very wonderful Fred Basnett’s “Travels of a Capitalist Lackey”. I came across the Basnett book by chance in a charity shop and it ended up being one of my favourite reads of the year! 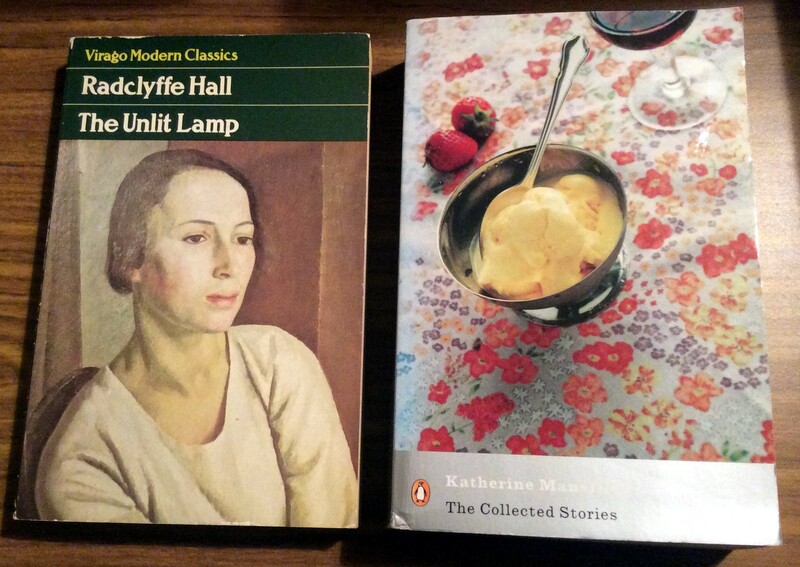 Anthony Powell’s “Dance to the Music of Time” sequence – I set myself the challenge at the start of the year to read the 12 books in this series, one a month. 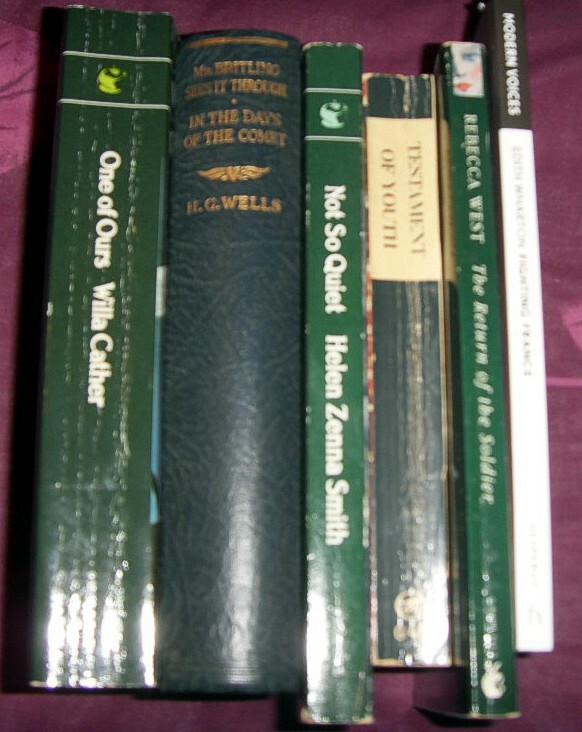 I haven’t quite kept to the schedule (though I do hope to finish by the end of December), and I’ve struggled at times – but this has been a really rewarding reading experience, and I’m so glad to have spent time with Nick Jenkins and the fantastic (in all senses of the word) set of characters that Powell peopled his books with! 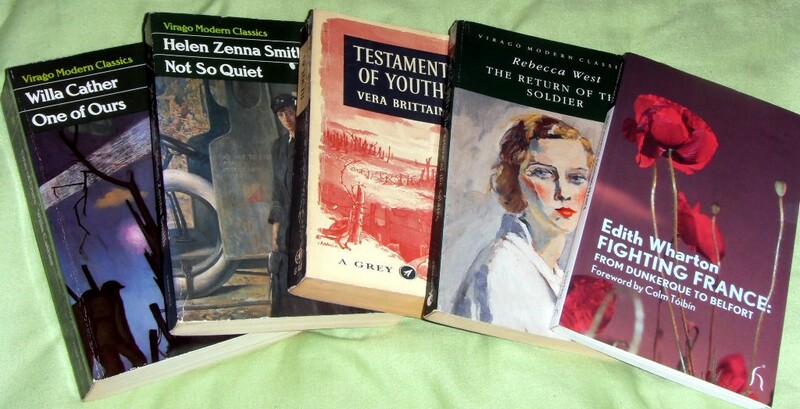 The LibraryThing Virago Modern Classics Group – one of the most important things of my reading year has been my involvement in this group, surely the nicest and friendliest place on the ‘Net! The Virago group are responsible for introducing me to so many blogs, bloggers, books and authors; we share secret santa, companionship, views on books, recommendations and support each other in the highs and lows of life. I do feel blessed to have been part of the group this year and look forward to another year of reading Viragos (and other books!) alongside them. So – Plans for 2014? Not too many when spread out over 12 months and with a commitment to only one every 2 months even I should be able to manage to keep up! 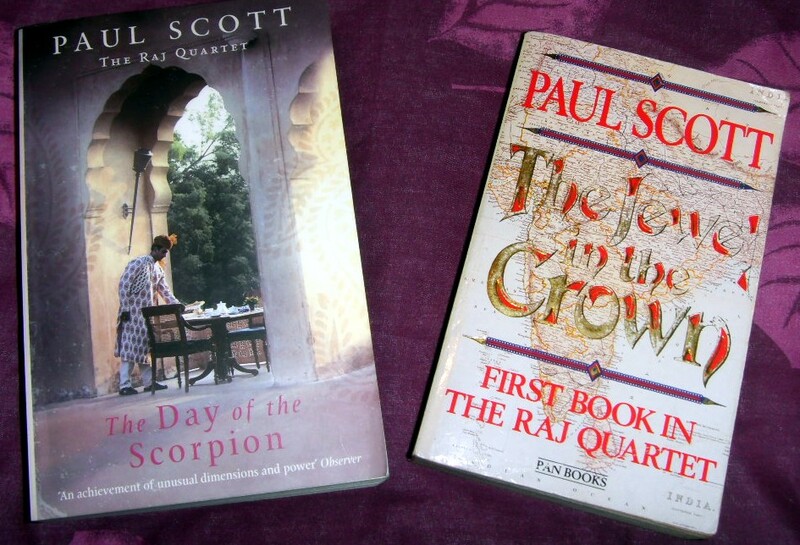 I’ve also decided that in 2014 I’d like to read the Raj Quartet and so I’ve allowed myself the indulgence of picking up the first two volumes in a couple of local charity shops – not bad for £1.75 and £1 each! 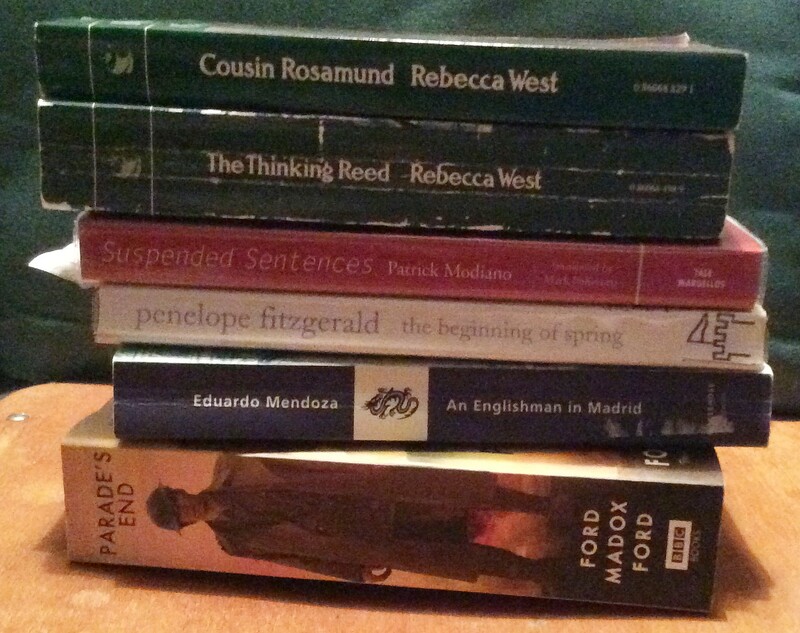 But I won’t give myself deadlines, I’ve decided – I shall just read them when the mood takes me. Apart from this, I need to take some serious action about Mount TBR. I actually have so many books that I haven’t read that I don’t even have a separate TBR shelf (or two) – if I tried this the books would end up in chaos, so everything is shelved roughly by category/author. The danger in this is not only that I can’t find things, but also that I forget what I’ve read and what I haven’t read, and also forget what I had intended to read next. Therefore, I’d like 2014 to see a process of reading what I already own, then deciding if I want to keep it or not, and perhaps gradually slimming down the shelves a little. If I had an infinite amount of space I wouldn’t worry about it – but I haven’t, so I need to reduce the collection a bit. I think this is a workable plan and gives me a *lot* of freedom in my reading – after all, whatever whim takes me, I’ll probably have *something* to fit it in my library! So that’s my plan – what’s yours? The lovely people of the LibraryThing Virago Modern Classics group has come up with a wonderful idea for a read-along next year. For the last two years we have done authors to celebrate their centenaries – Elizabeth Taylor and Barbara Pym. However, as 1914 is obviously the centenary of the start of the First World War, the group has selected a number of books relating to the War for their themed read. 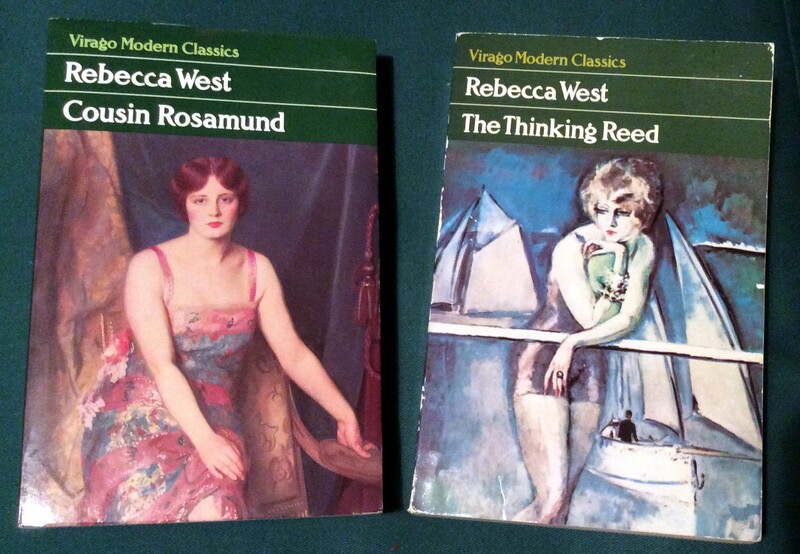 Obviously these will be predominantly Virago or Persephone published (as the two do seem to overlap!) and mostly by women (although I did notice Mr. Wells lurking!). What I particularly like about this readalong, having struggled to keep up with the most basic of reading challenges, is the flexibility. The line up is quite fluid, with basically a minimum commitment of a book every two months, and a choice of which one at that! This is the time to read a book you missed, or a book that doesn’t fit into a category nicely. Be sure and join in with us if you like, and check out HeavenAli’s introductory post here – it should be a wonderful readalong!